what about versions 1.8 and up? 1.7.10 has the honor to be the only version for such a great mod! 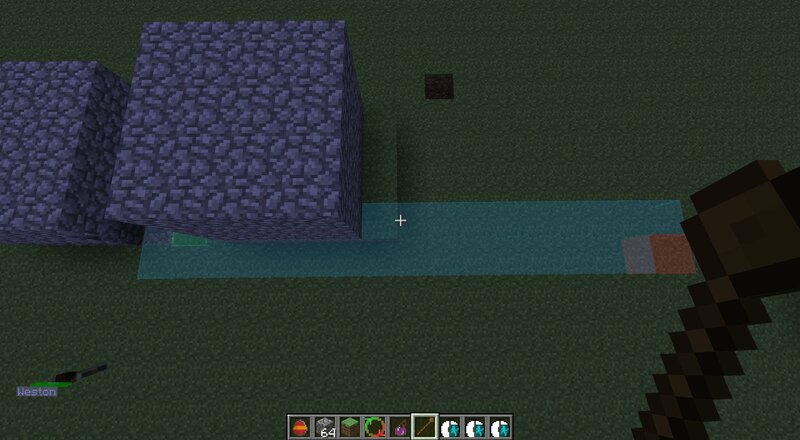 What are the chances of this being ported to 1.12.2? This used to be one of my two favorite mods and I thought it had died until it was updated a while back... It still one of the BEST mods for anything like this, pets, companions, whatever you want to call it, Great idea and execution. Why isnt the skin thing working? I really love this mod and its being used on our server but someone on the server saved a schematic and now the structure very OP is naturally spawning throughout the world, how does one disable this?